It's field-trip time! 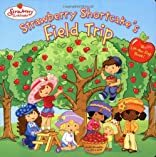 Join Strawberry Shortcake and the rest of the kids from Strawberry School as they go apple picking. 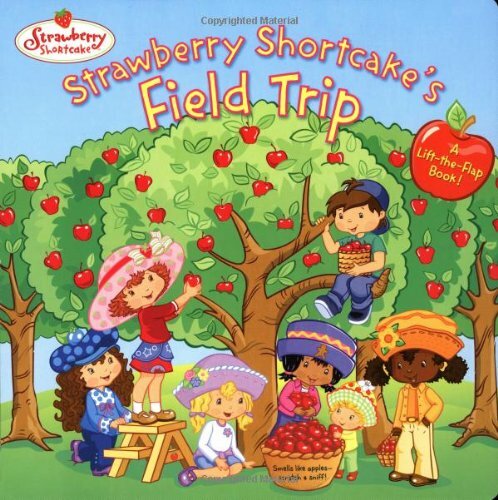 Lift the flaps to find fun surprises on every spread&150and learn how apples grow, too!